Are you lacking storage space on your LG Q7? 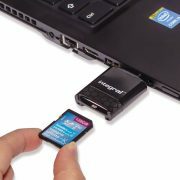 Then a simple way to expand the storage is by inserting a microSD card. The LG Q7 features some interesting attributes. These include being waterproof, quick charging and fingerprint scanning. 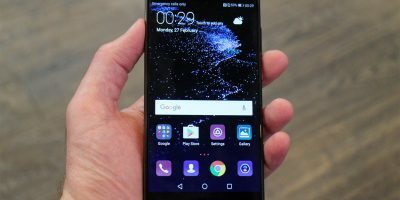 As a budget-friendly phone that won’t break the bank, the Q7 features a 5.5-inch FullVision screen with a 2160×1080 resolution. Perhaps the best feature of this device is that it comes with expandable storage. However, the phone itself does already come with an internal storage capacity of 32GB. What is the LG Q7 micro SD card capacity? 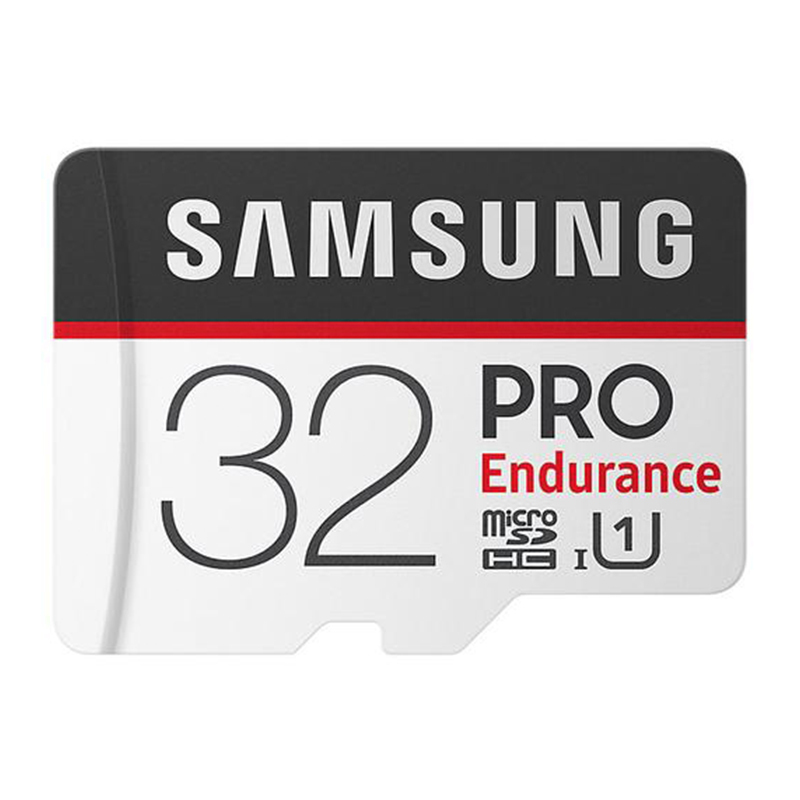 There are numerous factors to take into consideration when choosing a memory card for your device, including performance and capacity. 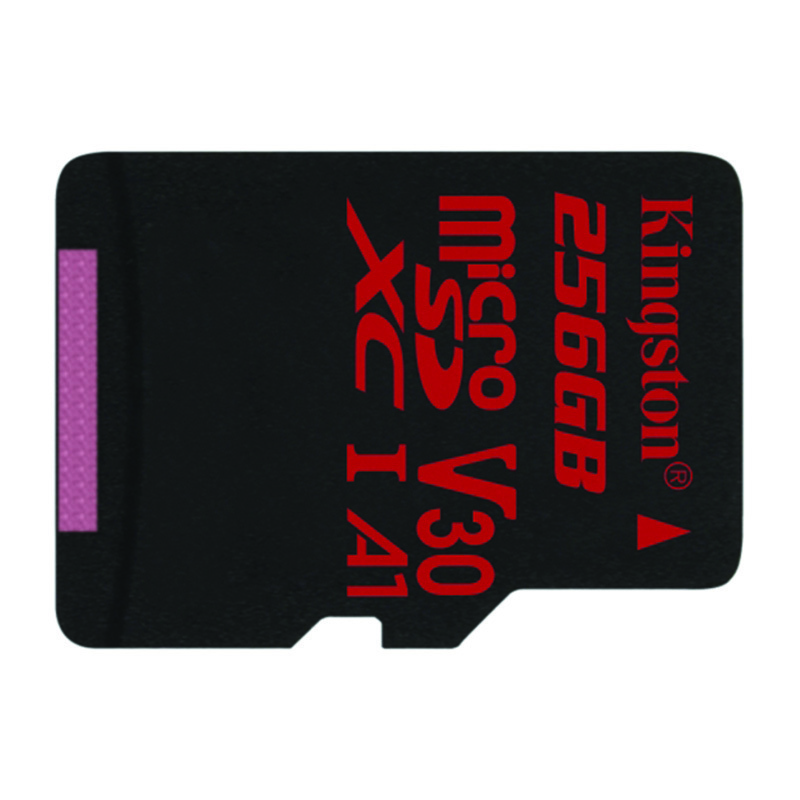 Before choosing your memory card, you first need to understand the device’s capabilities. The LG Q7 can take a micro SD card with up to 512 GB of storage space. We have rounded up a few of the best microSD cards for the LG Q7. Check them out below! 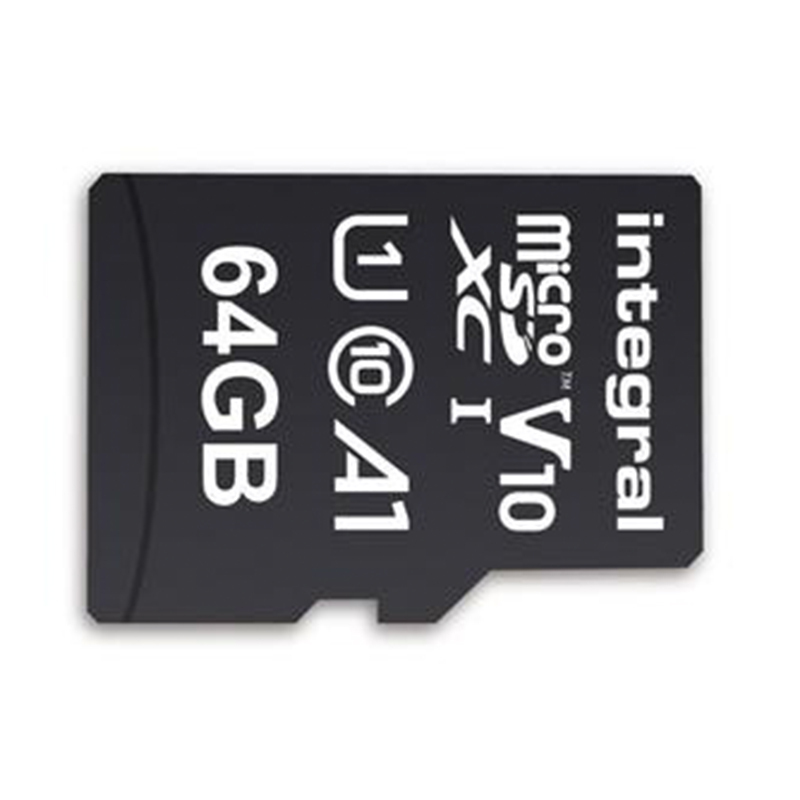 This high-speed card from Integral is a perfect fit for your smartphone, allowing you to enjoy more space for photos, videos, music and apps. 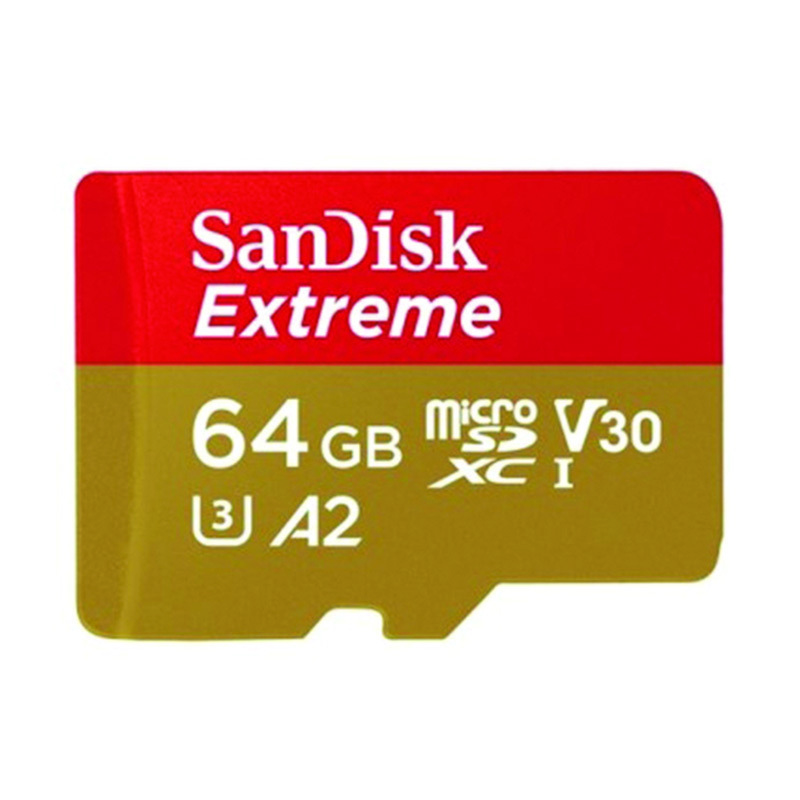 This card offers up to 100MB/s transfer speeds which allow fast data transfer and reliable photography on your device. Available here. 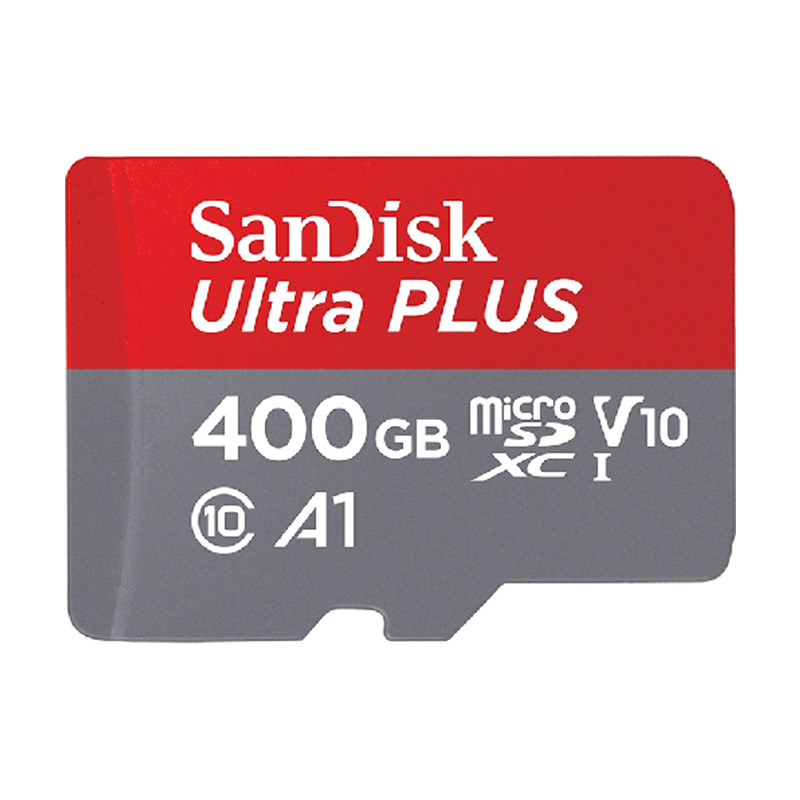 Capture life at its fullest with the breakthrough capacity of this 400GB microSD card. 400GB means that you never have to worry about what to delete. 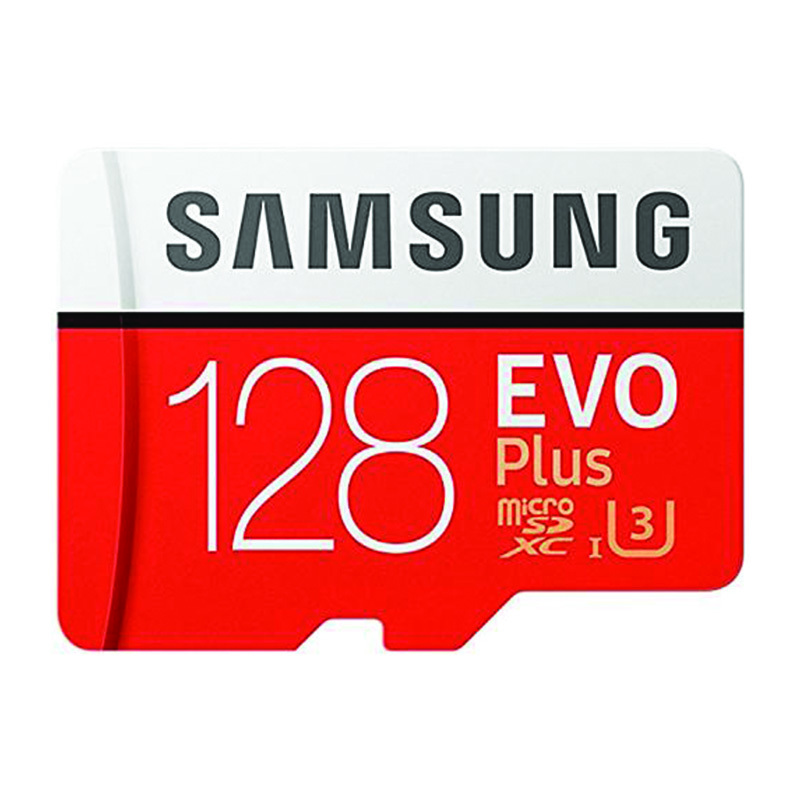 Compatible with your Android smartphone, you can transfer up to 1,200 photos in just one minute. Available here. If you are still looking for the best microSD cards for the LG Q7, be sure to visit our website now to check out our full range.